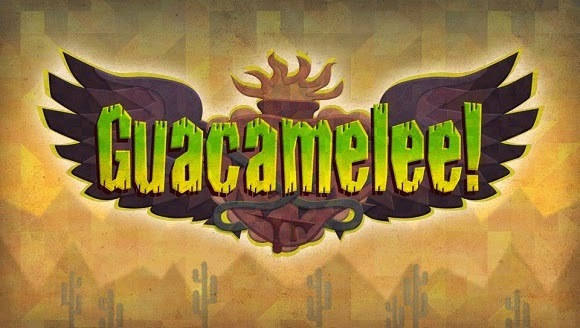 What They Call Games: Guacamelee! - Me Gusta. I had my eye on Guacamelee! for quite a while before I finally picked it up and played it. Platforming and item-based exploration are two of my most favorite things in gaming and Guacamelee! did not disappoint on these or any other front (except perhaps one). This game exudes style with its flashy, colorful animation and Mexican aesthetic which is rarely explored in gaming. The quality doesn't stop with the art style; it also has a rockin' soundtrack that'll get stuck in your head and an epic and amusingly written storyline that isn't just arbitrarily tacked on. On top of that are countless references and nods to other similar games like Metroid and even internet memes like Grumpy Cat, so in between discovering the many hidden items, you'll also be discovering tons of spiffy easter eggs. What? No! These "Choozo" Statues are totally different from Metroid's Chozo Statues. Well, yeah, I guess they both give you new abilities, but that's just a coincidence. The game itself plays like a Metroidvania game, which means that you'll be exploring and finding new abilities which will allow you to explore new areas. Unlike Metroid, however, you'll be fighting enemies with your fists using intuitive Smash Bros.-like controls of "attack+direction", dodges, and throws. The abilities used for exploring can also be used in battle and many moves can be upgraded as well. Getting the hang of fighting and succeeding in comboing your enemies while dodging incoming attacks feels truly epic and is super fun. Unfortunately, it is also the root of my single complaint with this game which is that combat starts out too simple. In the beginning of the game, there are disappointingly few moves at your disposal and it would have been nice if the unlockable exploration/battle moves were available from the start and different exploration-centric abilities were put in their place. Still, this is only a minor complaint against the otherwise expertly crafted combat and controls. Exploration is always fun thanks to the many quests and hidden areas which often require clever use of your abilities to access, especially the core game mechanic of swapping between the world of the living and the world of the dead on the fly to avoid obstacles or make platforms solid. Finding these secrets is rewarded with health and stamina expansions or, more disappointingly, gold which can be used for upgrades or unlockable characters, each of which have slight variations in stats and attributes. 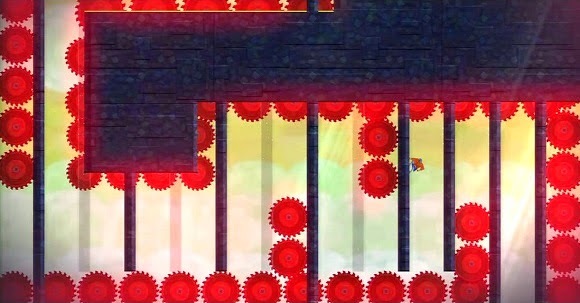 There are even a few extra secret areas with additional challenging tests of skill. The biggest of these is an entirely optional area in Hell, the "Devil's Advocates Law Firm" building, which is packed with timed challenges that will prove difficult for even the experienced gamer. This optional area with lots of world swapping is probably the hardest place in the game. All this is great so far, but Guacamelee! doesn't settle for great - it goes above and beyond by adding simultaneous co-op, custom costumes (via Steam Workshop), hard mode, and online leaderboards for speedrunning. If you play on Steam, you can be Batman. Or Samus. Or Johnny Bravo. If you're looking to buy the Super Turbo Championship Edition, you can expect the addition of the "Intenso" ability, which gives a temporary boost of strength. Whether you see this as an increase in epicness or a disappointing decrease in difficulty is a toss-up however. On top of that, there are new enemies, bosses, areas, and cutscenes which are all worked in to the original game and not just attached in some optional area. I only played the non-STCE version, so I can't review all that stuff, but Guacamelee! had a lot going on to begin with. All that extra stuff could only make it more mind-blowingly good. Look, if you like platforming games at all, I don't see how you wouldn't like this game. It's a blast. It'll take around six hours to beat, but if you're like me, you'll have so much fun that you'll immediately want to play through it again on hard mode and find every secret the game has to offer. It's available on practically every platform, so check it out! 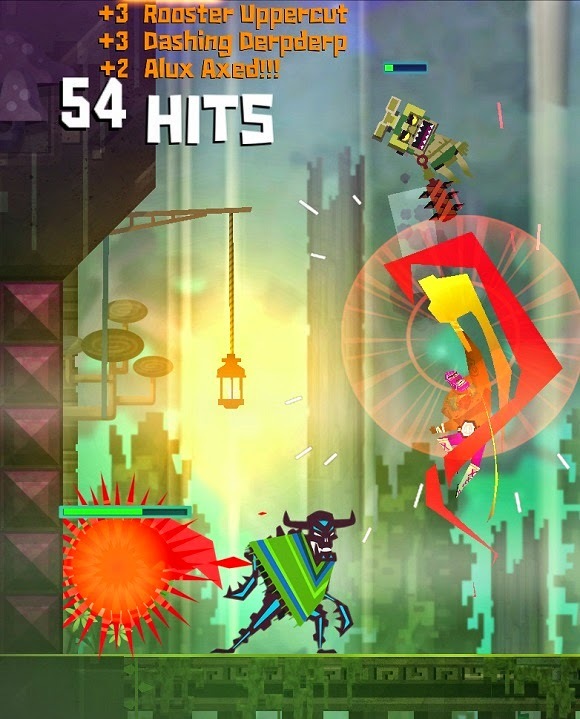 I linked it already, but here are a bunch more games that are similar to Guacamelee!. Otherwise, here's a totally free indie game that you probably haven't hear of.